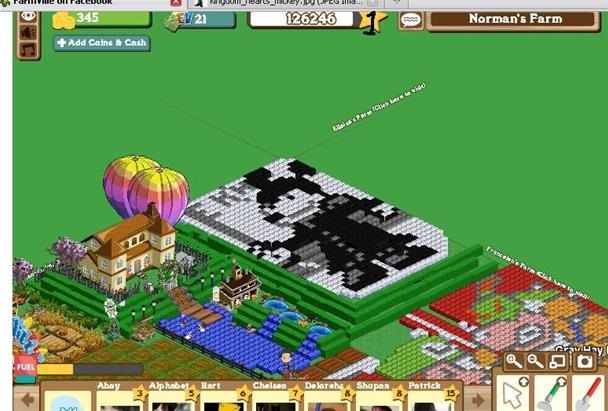 FarmVille brings out the inner Picasso. 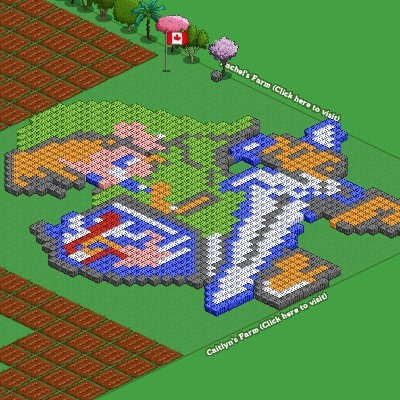 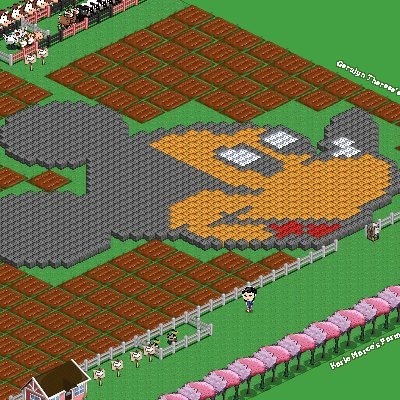 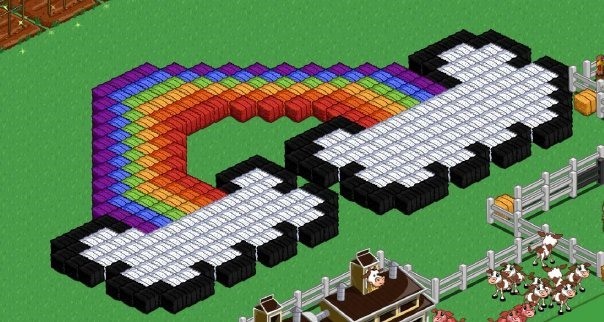 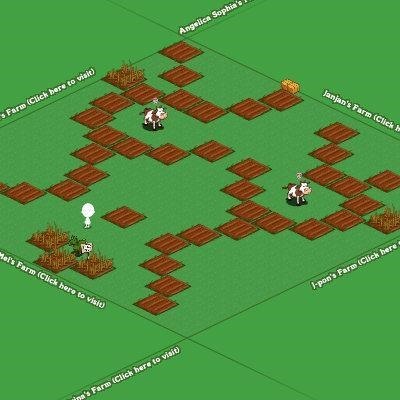 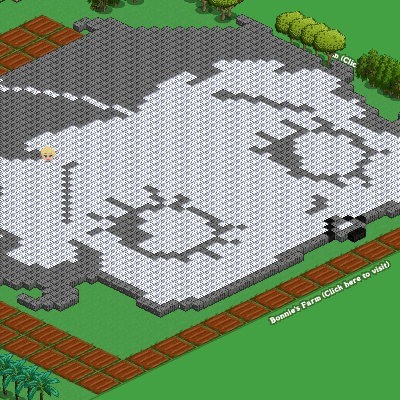 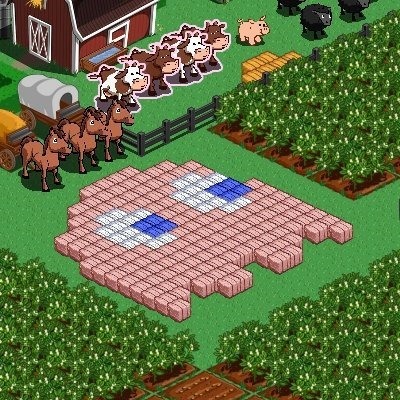 Check out this collection of work by different FarmVille arteests. 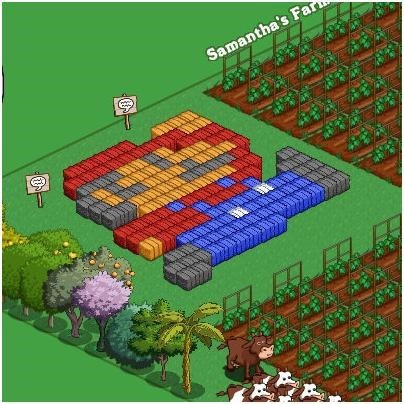 Previously, Freakish Fanatical Facts on FarmVille. 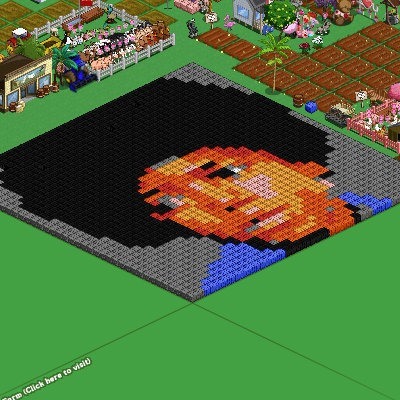 Farmville Craze Extends to Cake Art. 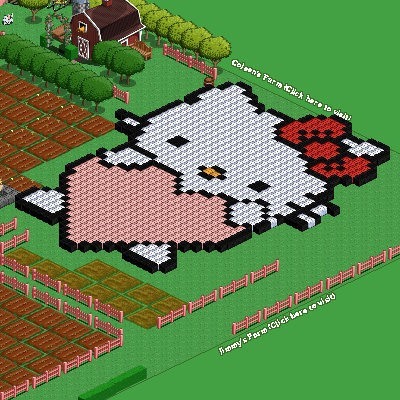 Get Out of Farmville! 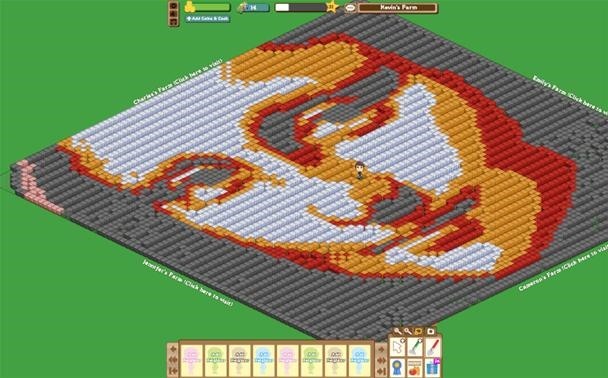 Dr. Phil Treats an Addict.